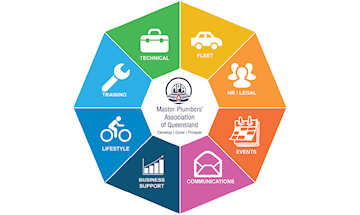 The Master Plumbers' Association of Queensland holds various events throughout the year to provide valuable opportunities for the industry to develop professionally, make valuable connections with other industry individuals, advance themselves and their businesses and have the opportunity to have a voice with industry stakeholders. 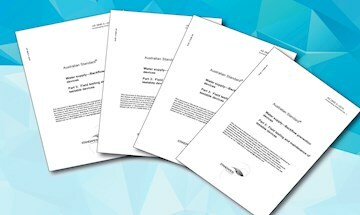 This is an online webinar with MPAQ Senior Workplace Relations Advisor, Kym Campbell covering Hourly Rates and Individual Flexibility Agreements under the plumbing and fire sprinklers award. 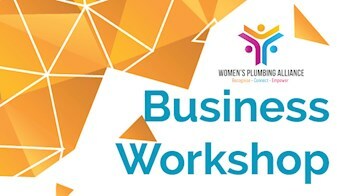 This workshop is part of a series of workshops to be held across Queensland that aims to help all women in the plumbing industry grow and develop their businesses. This event is supported by the Queensland Government’s Advancing Women in Business Initiative. 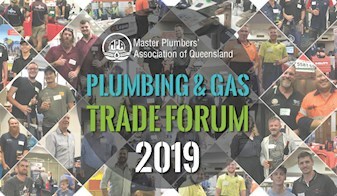 Come along to the Mackay Plumbing and Gas Trade Forum! Join us for informative industry speakers, networking with local suppliers, manufacturers and industry representatives and enjoy the free food and bar tab! MPAQ invites you to its bi-annual Mackay golf day! Reward yourself and your employees with a round of golf, followed by drinks and nibbles and a great day on the green. 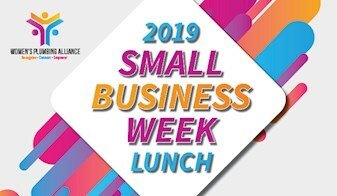 Celebrate Queensland Small Business Week (QSBW) 2019 at this great event hosted by the Women's Plumbing Alliance! Join like-minded women in the industry to celebrate what it is to be a small business. This is an online webinar with Brian Simpson from INCA Business Services covering the basic Workplace Health and Safety requirements that you should be aware of. 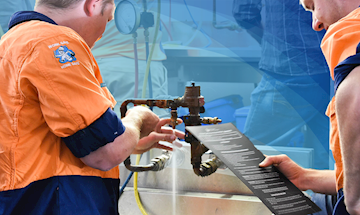 Come along to the Townsville Plumbing and Gas Trade Forum! Join us for informative industry speakers, networking with local suppliers, manufacturers and industry representatives and enjoy the free food and bar tab! MPAQ invites you to its bi-annual Townsville golf day! Reward yourself and your employees with a round of golf, followed by drinks and nibbles and a great day on the green. Come along to the Gold Coast Plumbing and Gas Trade Forum! Join us for informative industry speakers, networking with local suppliers, manufacturers and industry representatives and enjoy the free food and bar tab! MPAQ invites you to its annual Gold Coast golf day! Reward yourself and your employees with a round of golf, followed by drinks and nibbles and a great day on the green. 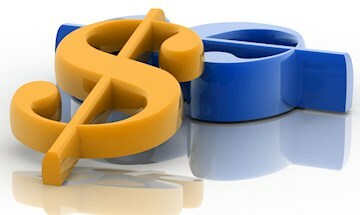 This is an online webinar with MPAQ Senior Workplace Relations Advisor, Kym Campbell covering the 2019 wage increase as set by Fair Work. 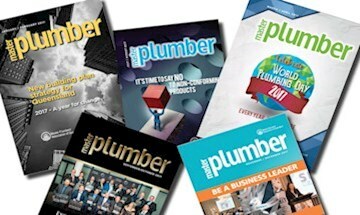 Specifically this webinar will cover the increase under the plumbing and fire sprinklers award. 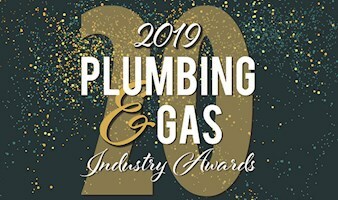 On Friday 19 July at the Brisbane Convention and Exhibition Centre help us to celebrate 20 years of excellence at the Plumbing and Gas Industry Awards 2019! Come along to the Rockhampton Plumbing and Gas Trade Forum! Join us for informative industry speakers, networking with local suppliers, manufacturers and industry representatives and enjoy the free food and bar tab! 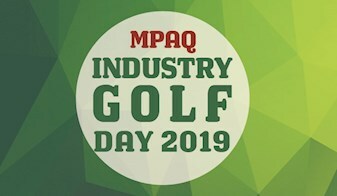 MPAQ invites you to its annual Rockhampton golf day! Reward yourself and your employees with a round of golf, followed by drinks and nibbles and a great day on the green. 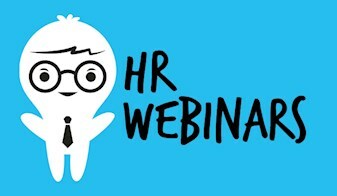 This is an online webinar with MPAQ Senior Workplace Relations Advisor, Kym Campbell covering the legislation and steps that you need to follow when managing the performance of employees, including the steps you need to follow to avoid unfair dismissal. In 2019 MPAQ will be holding an inaugural Plumbing and Gas Fraser Island 4WD trip. 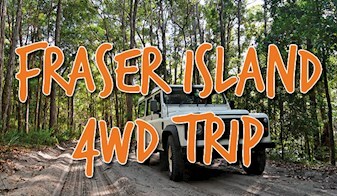 Over a weekend in August there will be activities, competitions, 4WD trips and of course, time to relax and enjoy the white sandy beaches of Fraser Island. This is an online webinar with MPAQ Senior Workplace Relations Advisor, Kym Campbell covering the employer obligations and things to consider when employing an apprentice or employee. Come along to the Hervey Bay Plumbing and Gas Trade Forum! Join us for informative industry speakers, networking with local suppliers, manufacturers and industry representatives and enjoy the free food and bar tab! MPAQ invites you to its bi-annual Hervey Bay golf day! Reward yourself and your employees with a round of golf, followed by drinks and nibbles and a great day on the green.